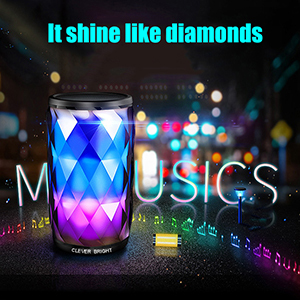 6 Styles of LED Patterns: You can enjoy the LED light show when you listen, There are 6 patterns of LED lights when people dances with sound along with the sound.It applies to video, games, gatherings, parties, bars. Super Convenient :Our touch lamp speaker is wireless and portable. 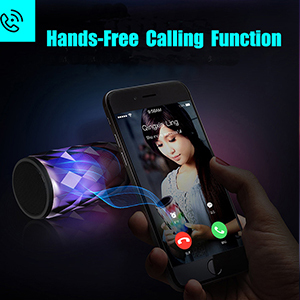 portable design make this wireless stereo speaker is really convenient to take wherever you go,it perfect for camping or outside events! 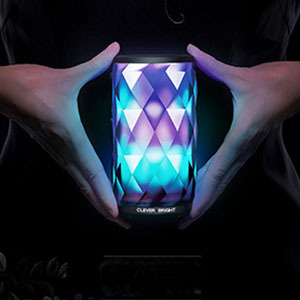 Classy Looks:This bluetooth speaker is made from diamond shaped acrylic material thus giving that extra shine & dazzle. It's portable and suitable for all occasions. Easy to Connect : Perfect for any bluetooth device such as android or iPhone mobile phone, ipad, tablet etc. You can choose wireless or plug into any boom box with 3.5mm jack cable. HD noise-canceling microphone, built-in intelligent noise reduction technology, call clear and true. 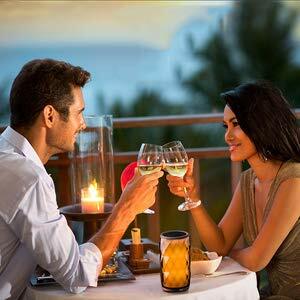 Whether you are in a noisy office, in car or on a noisy beach by the sea, KTV, all can release your hands and talk freely. 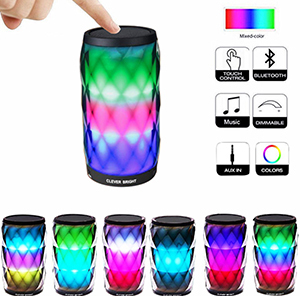 6 LED multi-colored themes adjustable LED light with cool touch sensor design on top.